Have you been looking for a way to improve the condition of your home or business? Designed to complement existing security systems flawlessly the roller shutters on offer from the team at Aluform are constructed from durable and treated materials and components to deliver long-lasting, reliable, and personalised protection and privacy. 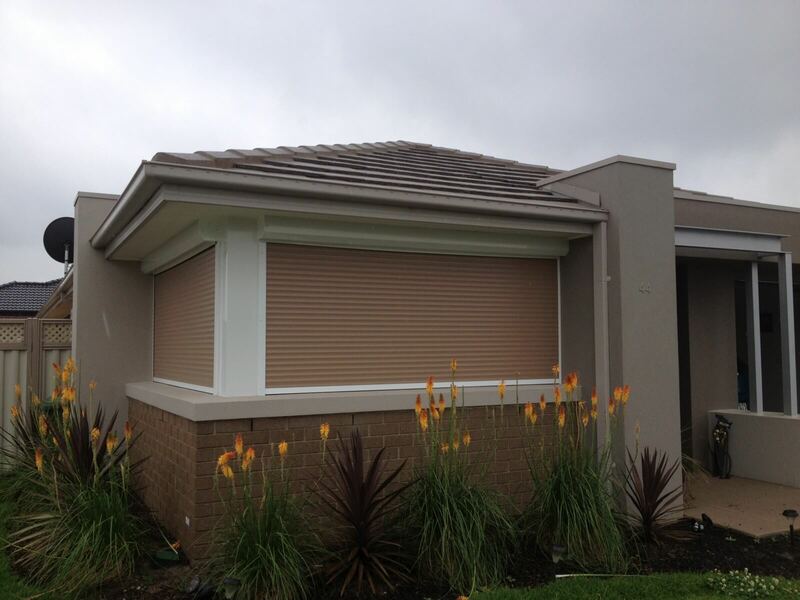 Drawing directly on over 30 years of first-hand and detailed experience our team can design and install roller shutters Cranbourne locals can trust. Committed to transforming and improving the protection and coverage of homes throughout Melbourne’s metropolitan area Aluform proudly delivers premium roller shutters and blinds at affordable rates and prices, ensuring that as many homes and businesses can benefit from our exceptional and personalised products. For more information about how our unique and durable roller shutters are right for you call us directly on 1300 732 230 today. For affordable roller shutters and outdoor blinds in Cranbourne Call us today!